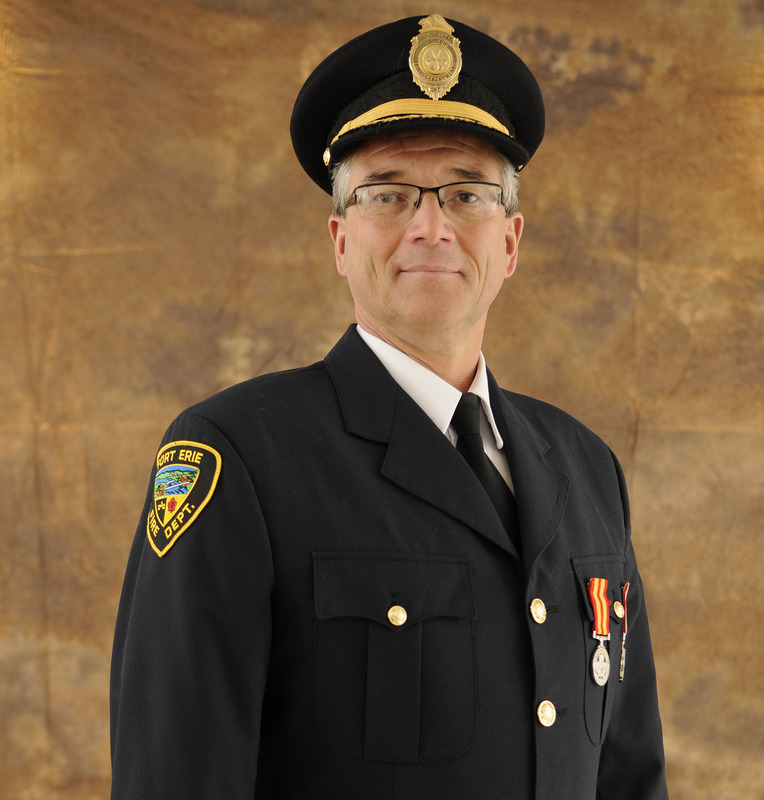 MEDIA RELEASE (November 23, 2016) After more than two decades with the Town of Fort Erie, Keith German is stepping down as Fort Erie’s Deputy Fire Chief. His resignation from the Town is effective April 1, 2017. 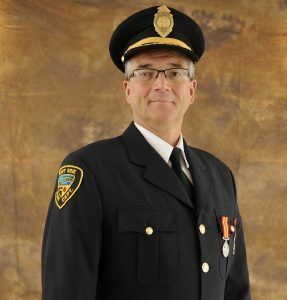 Formerly the Fire Chief of Marathon, Ontario, German was hired as Fort Erie’s Chief Training Officer in 1994 to develop and implement training and safety programs mandated by the province. German was named Deputy Fire Chief in 2004. Over time, German took on firefighter recruitment, the Town’s driver licensing program and responsibility for Fire and Emergency Services fleet maintenance. “Keith has been instrumental in creating a volunteer firefighter training program that is recognized as one of the best in Ontario,” Fire Chief Larry Coplen said, noting that German also teaches at the Ontario Fire College in Gravenhurst. The process to recruit German’s replacement will begin in the new year.